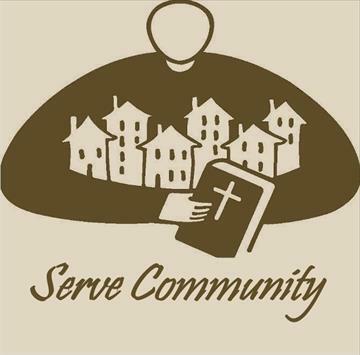 Since our founding in 1956, Peace LutheranChurch has been a place of worship, friendship, caring, service, and support. Peace is a community gathered by God to share Christ, through worship, education and fellowship. 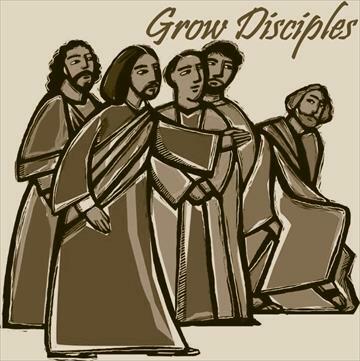 Peace is also a community sent to share the gospel, to serve our community and grow disciples. We are located in Beavercreek, Ohio, just minutes from Wright-Patterson Air Force Base, Wright State University, and the National Museum of the United States Air Force. 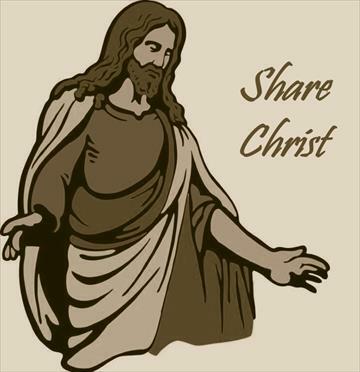 We also believe that all are welcome to join us as we journey with Christ through life. We hope you find our site helpful and look forward to seeing you. 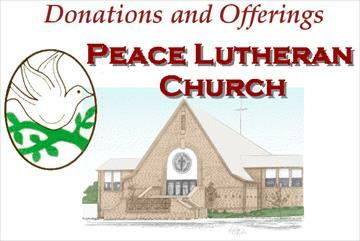 © Peace Lutheran Church • All Right Reserved • Optimizing Web Sites Magnet Digital.